Philadelphia personal injury lawyer discusses how anyone involved in a personal injury case should be careful with their social media. 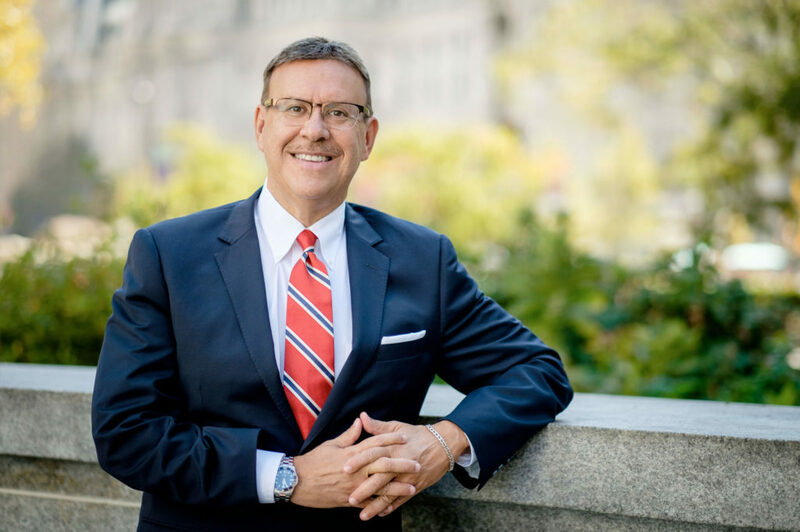 Personal injury lawyer, Rand Spear, has helped thousands of families with their personal injury cases over the years and has seen nearly every type of defense in these cases. One fairly recent tactic that defense attorneys are using is social media. Here’s what they are doing, and what you can do to protect your own interests in your personal injury case. Over the last dozen years, the number of people using social media has exploded. In 2006, it’s estimated that roughly 11 percent of adults had social media profiles. Last year, that number jumped to nearly 67 percent. It’s no secret that prospective employers often look at job candidates’ social media pages before making hiring decisions, but now, insurance companies and defense lawyers are essentially doing the same thing. Attorneys for defendants in personal injury cases, along with insurance companies are searching the social media pages of plaintiffs who suffered injuries due to car accidents, workplace accidents, and other personal injuries for images, posts, messages, and comments that they can use to reduce or eliminate the individual’s right to compensation. For that reason, anyone who is injured and has a personal injury claim pending, should be aware that any public information that can be found about them on social media will likely be used against them, if possible. Additionally, once the defense has found public information – even if it’s only remotely associated – they will likely ask the court to allow them to see everything possible, even those images and postings that are protected by privacy settings. The judge may order the plaintiff to supply the insurance company and defense attorneys with all usernames and passwords for their social media. What Can You Do to Protect Your Claim? If you are injured in an accident that is someone else’s fault, or you suffered a workplace injury, you should consider not using social media at all during your case, or consistently use privacy settings. Keep in mind, that when you post anything, you do so at your own risk. Insurance companies are very adept at turning even the most innocent of images and postings into something that can be used against you. If you or a loved one has been injured in a car accident, workplace accident, by a defective product, or other personal injury, you need a personal injury attorney to help you file your claim, represent your best interests, and secure the compensation that you deserve. Let personal injury lawyer, Rand Spear, help you with your case. Contact his office today for your free consultation and case review.